Life Cycle UK offers part time, accredited 10-day courses that teach bike mechanics to City & Guilds "Level 2 Cycle Mechanic" standard - the industry standard qualification for professional mechanics. Anyone working in the bike industry who wants a recognised qualification or experienced home mechanics looking to take their knowledge to the next level. Each area will be assessed as we cover it. 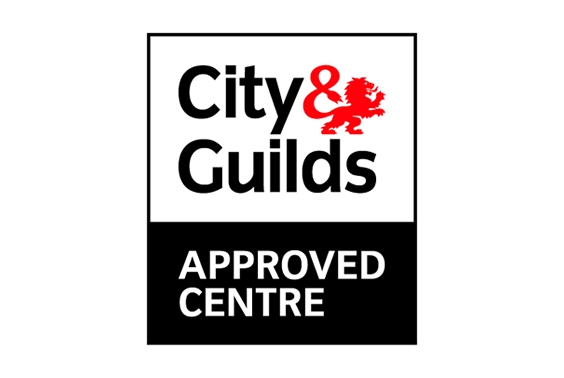 On completion of all assessments, you will achieve a City & Guilds Level 2 Certificate in Cycle Mechanics (3902-28). We will supply overalls, gloves, workstands, bikes to work on, comprehensive teaching notes and all tools. As this is a proper qualification, you will be expected to wear the appropriate Personal Protective Equipment (PPE) throughout the course. All learners will also get a free copy of the Park Tool Big Blue Book of Bicycle Repair to take away. For more details, see Frequently Asked Questions. We deliver the course 2 days per week over 5 consecutive weeks at our fully equipped workshop in Bristol. Upcoming course dates are listed below. Click on the title to book.